The Perth Mint is back at it with the 2010 Australia Silver Year of the Tiger in the 1 oz form. 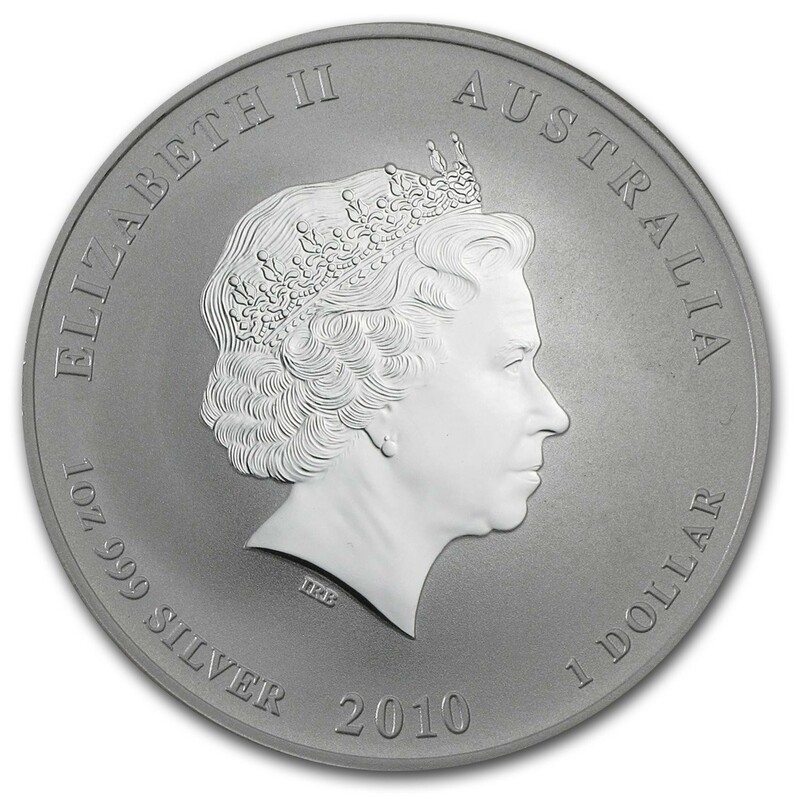 Obverse: QE2 bust with the year and monetary denomination below. Reverse: Depicts a tiger lying on it's side under wilted brush. The Chinese character for "tiger" is by the head of the tiger and "Year of the Tiger" is etched below. Sovereign coin backed by the Austrailian government. 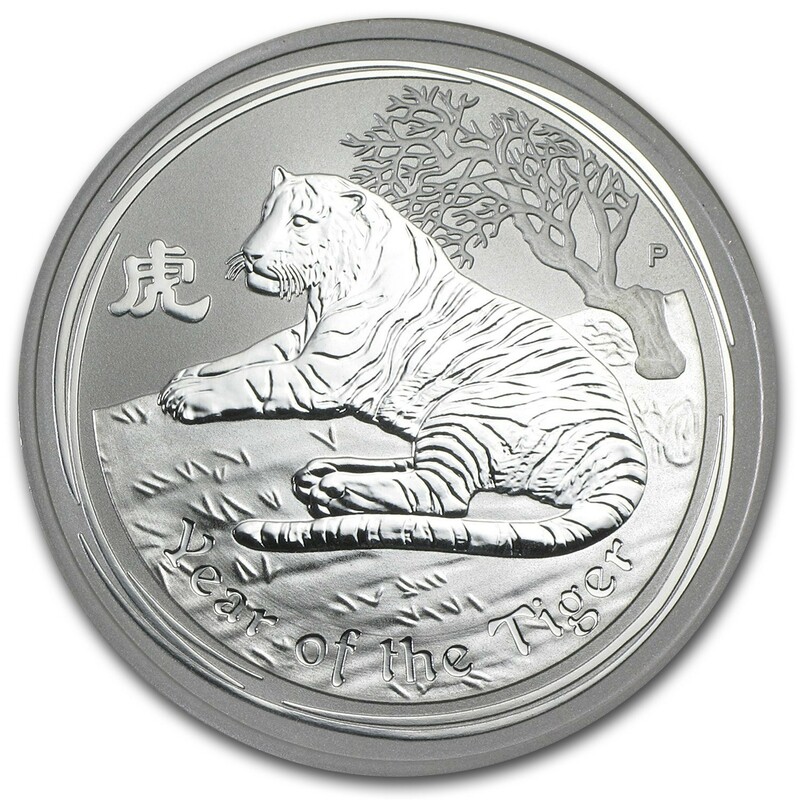 Best Prices on 2010 Australia Silver Year of the Tiger 1 Oz!